The Toronto Star reported today that Philippe Couillard, the leader of the Quebec Liberal party and a former neurosurgeon, stated that Bill 52, the euthanasia bill in Quebec, does not have sufficiently strict guidelines. 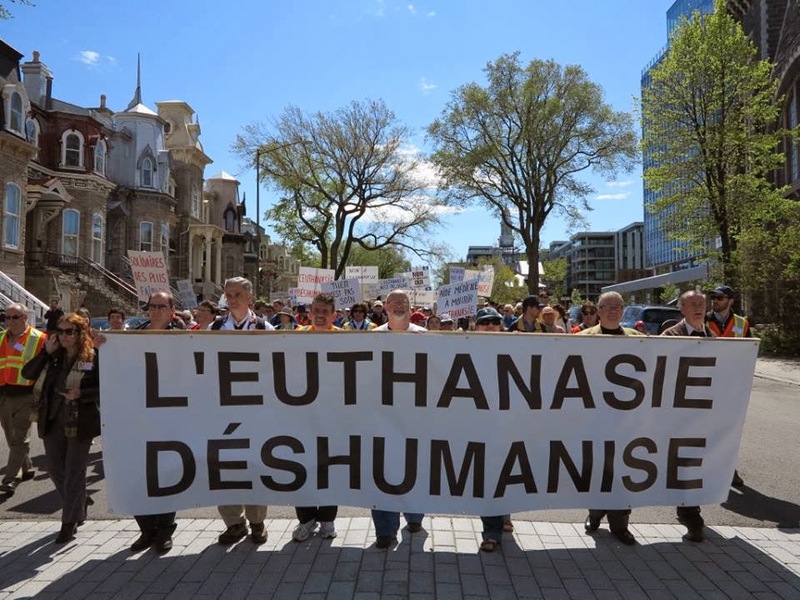 ... the Parti Québécois government's euthanasia bill as it stands now doesn't set sufficiently strict conditions that must be met before terminally-ill patients can ask to be euthanized by a doctor. "The importance of the legislative process is to make things more precise and comprehensible and to know what we're talking about, how we're talking about it and what types of acts we're talking about." He said that in his experience there are very few cases in the dying days of a terminally ill patient where pain and suffering cannot be alleviated by doctors and drugs. "I understand that there can be situations that are truly exceptional. But I would like them to be more precise about what those situations are." The Quebec government voted 84 to 26, today, at second reading to send bill 52 to committee. It appears that Couillard will be pushing the separatist government in Quebec to amend Bill 52. Legal scholars are also saying that Bill 52 is unconstitutional. 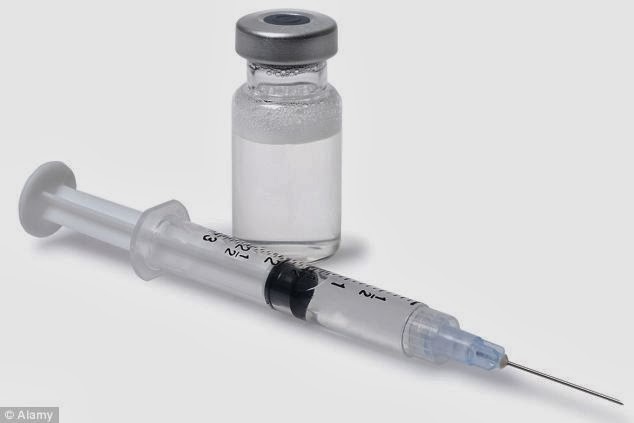 Euthanasia is prohibited in Canada's federal Criminal Code as a form of homicide. Bill 52 redefines euthanasia as medical treatment by calling it "medical aid in dying." 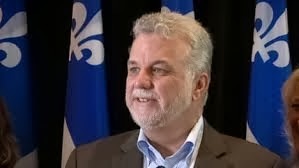 Couillard's comments reflect the results of a recent poll of 500 Quebec citizens conducted by Abingdon Research from October 23 - 28 for LifeCanada. The poll found that only 35% of those polled supported Bill 52, as written, while 14% opposed it and 47% thought that the issue required further study. The poll also highlighted problems with the bill's use of the vague term, "medical aid in dying." Before being given the definition, only 30% answered correctly that "medical aid in dying" as proposed by Bill 52, involves "a doctor giving a patient a lethal injection." The Quebec euthanasia bill is a very dangerous bill is rife with false claims, euphemisms and ambiguous language and it is bad medicine for Québecers with disabilities.